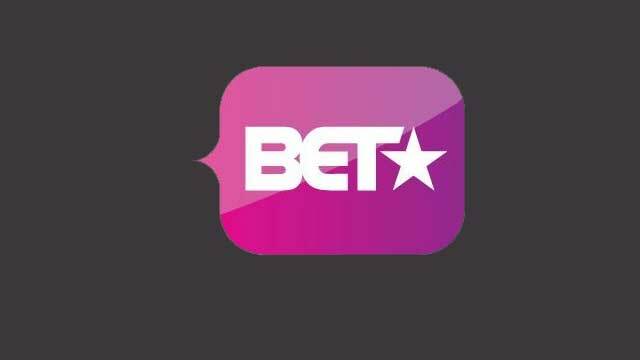 New BET dating show “The Swag Project” Casting men in L.A.
L.A. based production company, Cast Iron Productions, is now casting men for a new BET dating show that will film in the Los Angeles, CA area. Are you a guy with swag who thinks he can walk into any club and walk out with any girl you want? If so, the show’s producers would like to hear from you to possibly be cast in a new reality dating series currently called “The Swag Project”. This is only open to current residents of the Los Angeles area. Fun New Dating show looking for guys who have swag! Are you the guy who can walk into any club and get any girl you want? Is your phone blowing up with texts? Can you hook up with just one call? If this describes you or a friend, we want to hear from you!